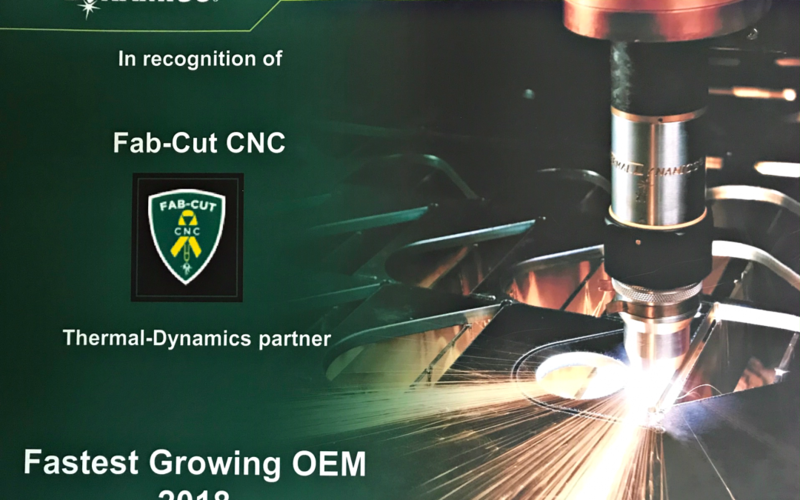 Thermal Dynamics Fastest Growing OEM | Fab-Cut Systems Inc.
Its Official! Thermal Dynamics Fastest Growing OEM 2018! Fab-Cut CNC’s performance in 2018.